Click here to read “‘Inside No. 9’: The Beautiful Horror Continues” (column) at PopMatters. 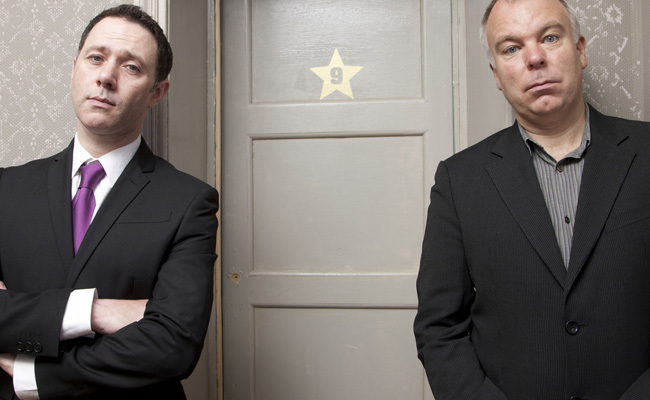 Posted in ComedyTagged British Comedy, Comedy, Inside No 9, PopMatters, Reese Shearsmith, Steve PembertonBookmark the permalink.